To prepare for the concert next week, we need to have a combined 7/8 Band and 7/8 Orchestra rehearsal this week during 0 period. 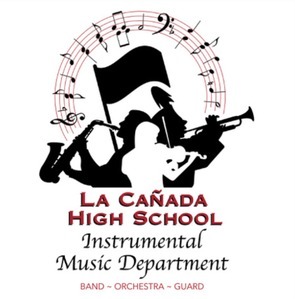 All 7/8 Band students should arrive at 7:30am for rehearsal with the 7/8 Orchestra in the band room. We began registration in August. If you have not completed the program registration, please do so today so we can close this out administratively.